The world’s love of whisky has has officially hit our our favorite liquor from south of the border. Hornitos Añejo is already an incredible tequila (and one of my favorites) that has been aged in white oak barrels for at least a year, giving the characteristically amber color and leading to more complex flavors than unoaked and unaged tequila. 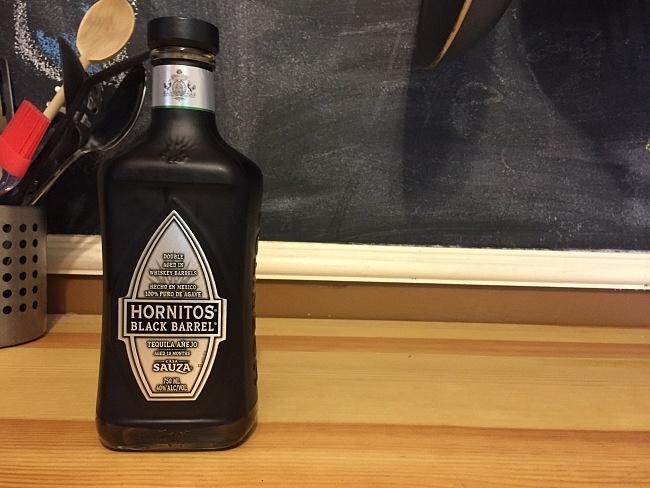 Hornitos has taken their craft to another level with their Black Barrel Tequila where they have integrated whiskey aging techniques into their own process. Hornitos starts with their fully aged Añejo Tequila and then transfers it to deeply charred oak barrels where they are left for four months to acquire a deeper and darker golden amber color and the smoky flavor characteristic of american bourbon. 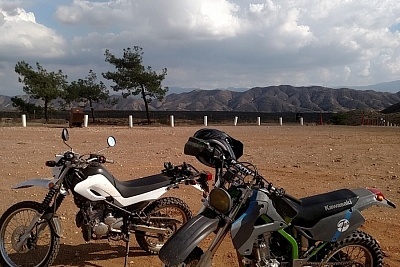 Finally the tequila is transferred to specially toasted barrels where the flavor deepens greatly and gains much more complexity than any other tequila has to offer. 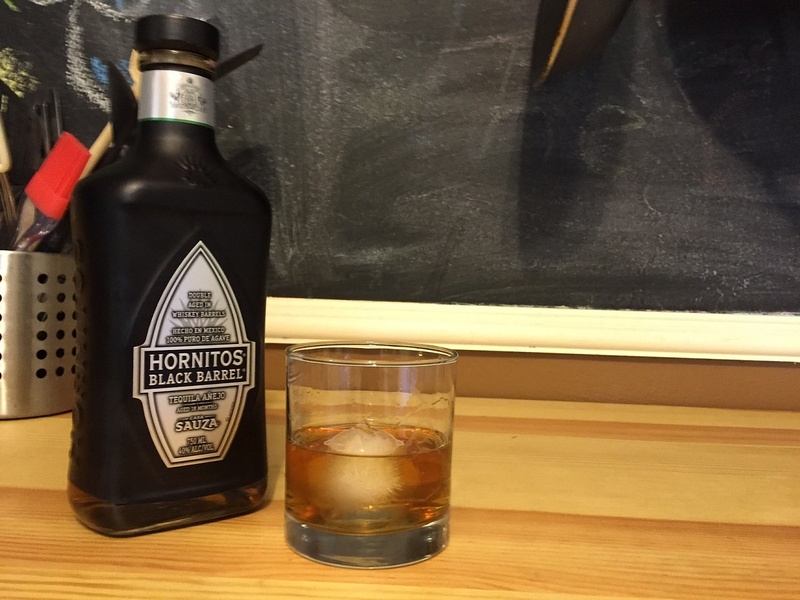 I rarely have tequila on the rocks because their are nearly none that have complex and deep enough flavor profiles to warrant it, but Hornitos Black Barrel Tequila flips this preconceived notion on its head. I poured the Black Barrel Tequila over a single large ice sphere and a whole new world of liquor opened up before me. 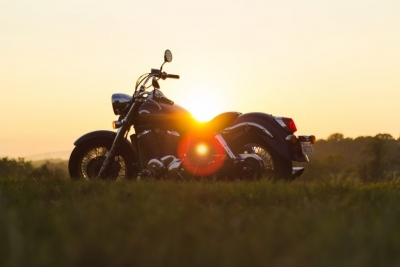 The color is a dark amber that looks unmistakably like american whisky with a nose that is clearly tequila in base but with notes of vanilla and an oaky smokiness imparted by the barreling process. The palate is surprisingly oak forward and the Añejo base works very well to compliment and expose it. The oak aging process gives the already solid Añejo base a much deeper and complex flavor than I would ever expect with hints of vanilla and citrus dancing around the edges. This aged tequila ends strong with a clean and smooth caramel and wood infused finish. Since we are fully in the grips of the hot summer heat here in Colorado I decided to give the Hornitos recipe ‘Bitters Sweet Barrel’ a shot at my home bar. 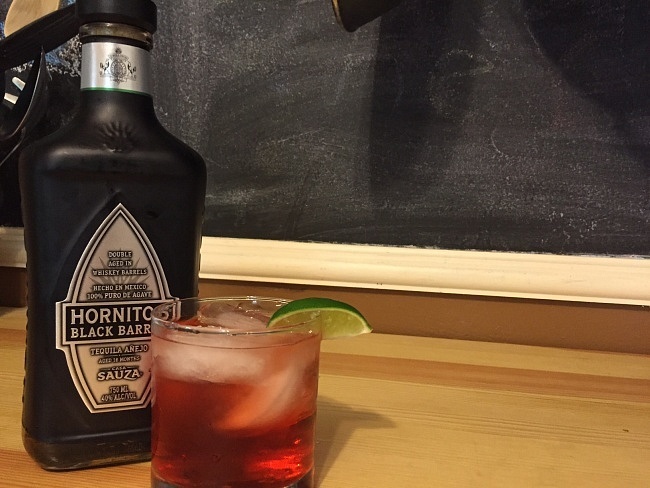 I put 1 ½ parts Hornitos Black Barrel Tequila, 1 part Campari, ¼ part Sweet Vermouth and 2 parts seltzer on ice in a mixer, stirred and strained over fresh ice, garnishing with a lime. 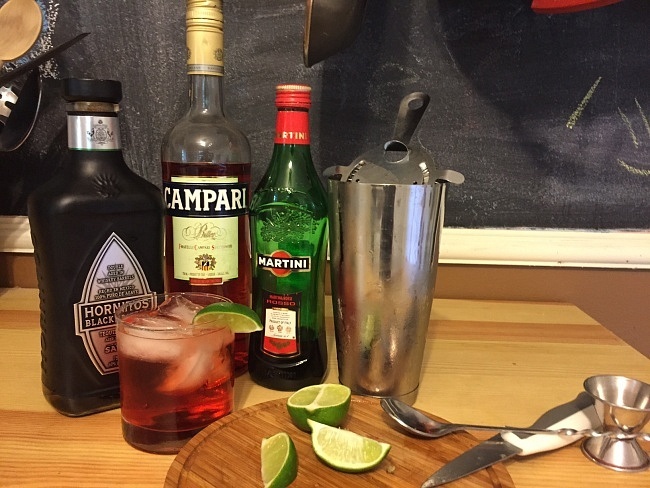 This cocktail is perfect for summer drinking; the Campari gives a distinct earthiness to the palate due to its complex base that acts to accent and complement the oaky nature of the barrel aged tequila. Coupled while the seltzer water, Sweet Vermouth, and lime you have an amazingly refreshing, complex, and drinkable cocktail with depth that is perfect for hot summer afternoons. Do dad a favor and get him Hornitos Black Barrel Tequila for Father’s Day; it is a tantalizingly complex Tequila that perfectly incorporates the best of the whisky world while not abandoning the roots that makes Hornitos so great.